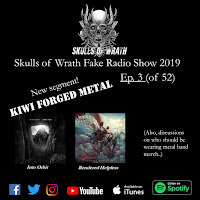 "Kiwi Forged Metal" with Into Orbit (Wellington / Instrumental) & Rendered Helpless (Christchurch / Slamming Death Metal). 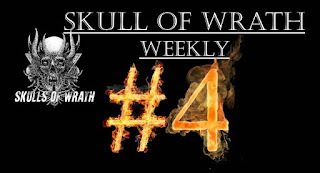 On the show this week, we premiere a new segment, "Kiwi Forged Metal" on which we feature a pair of local New Zealand acts we've recently released new music, this time around 'Into Orbit', and 'Rendered Helpless'. 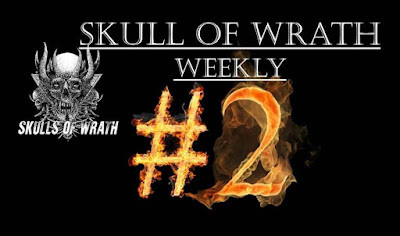 Also, I discuss a recent (and reoccurring) metal news piece about the right and wrong persons to be sporting a metal band / tour shirt.